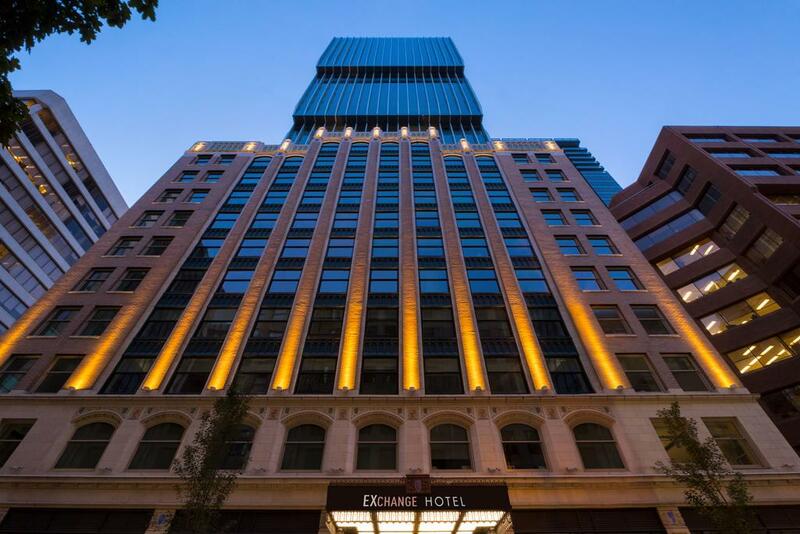 The newly-opened EXchange Hotel Vancouver has chosen ALICE to optimize hotel operations and enhance the guest experience in Vancouver’s first LEED Platinum Heritage Conversion. ALICE is the hospitality industry’s leading operations technology, connecting every department of the hotel with one platform for all staff communication and guest requests. Prior to opening in August 2018, the hotel had been looking for ways to ensure seamless communication between staff. Hotel management had considered implementing HotSOS, but selected ALICE for its “one-stop shop” of operations and engagement tools. Since launching ALICE, EXchange Hotel staff now enjoy clear communication and task tracking with ALICE’s digital ticket dispatching and to-do lists. Radios are now only used for emergencies or communication within a department, benefitting the property in many ways, especially because radio chatter is no longer overheard by guests. Operations Manager Bonnie Li appreciates the accountability provided by the ability to dispatch tasks directly to staff: “I love that there is always one person taking ownership of each issue and follow through,” she says.